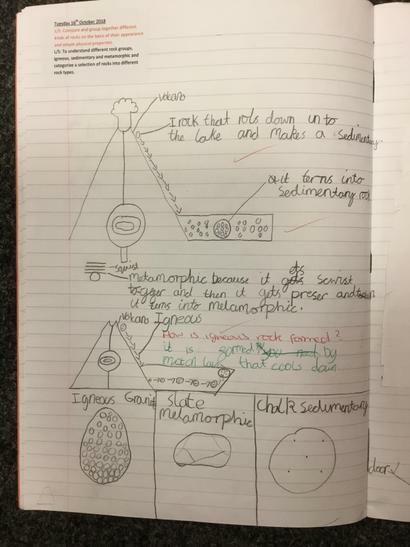 In science we have been looking at rocks and how different types are rocks are formed. 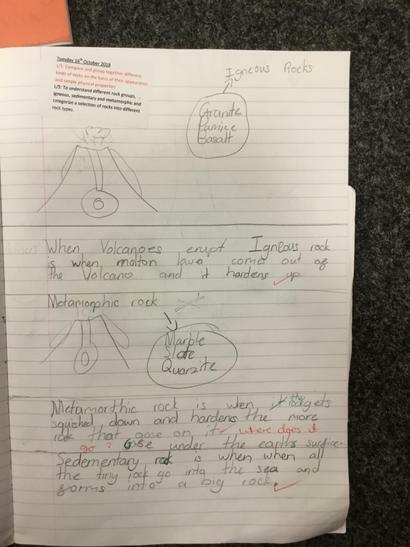 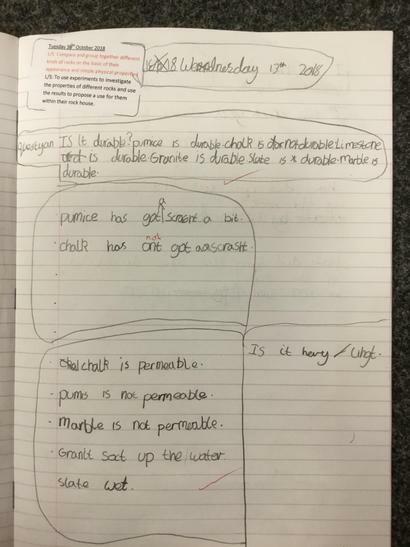 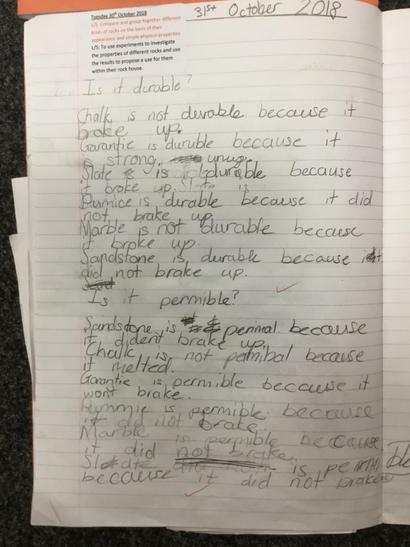 We have looked at Metamorphic rocks, Sedimentary rocks and Igneous rocks and this has helped us explore how different rocks have been formed. 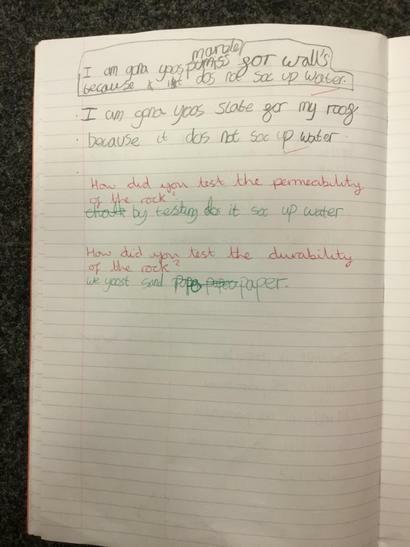 We have looked at the different properties of rocks and have been completing experiments to look at properties such as; permeability and durability to decide what rocks could be used to make a rock house.